Elite Depot | Down to Earth "the Cleanser" 6.6 oz. 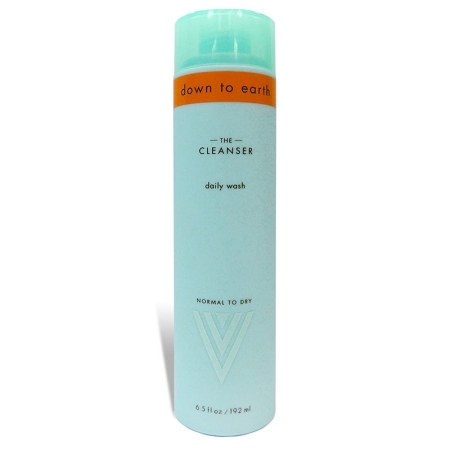 Home > Down to Earth > Down to Earth "the Cleanser" 6.6 oz. Gently removes oil and dirt without stripping skin of its natural moisture. Use our cleanser every day to regenerate skin and fight the free radicals that contribute to aging. 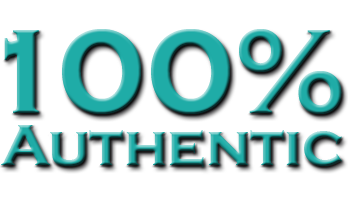 Instructions Apply to damp face and neck with moistened fingertips or cloth. Rinse completely with warm water. Dry and follow with Down to Earth-The Moisturizer in the AM and The Serum in the PM.